Based in Westhoughton, Bolton Lock Company Ltd is a well established Master Locksmith and a highly respected family owned and run business who have been providing specialist Safe and Lock services plus Key Cutting to both domestic and commercial clients for over 30 years and is one of the North West’s most trusted providers of Security and Architectural products. 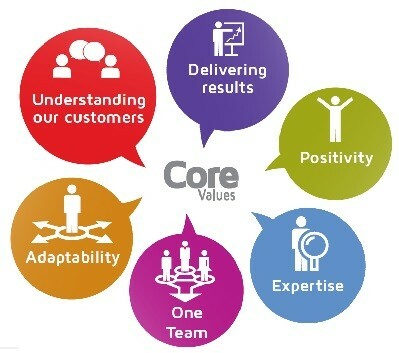 Our core values and ambition is to provide all our clients, including Architects, Architectural Ironmongers, Design & Build Contractors, Quantity Surveyors, Housing Associations, Local Authorities, NHS Establishments, The Ministry of Defence, Police & Government Departments the highest levels of quality in both Product & Service. The result has been that our clientele have come to trust and rely on Bolton Lock Company’s first class service. To help us achieve this service we only source the highest quality products from market leading manufacturers such as ASSA-ABLOY, CHUBB SAFES, CODELOCK, DORMA, ERA, HOPPE, INGERSOL-RAND, BRITON, KABA, SQUIRE, SURELOCK McGILL, UNION and YALE, to name just a few of the Quality brands available. We are able to provide a wide choice and range of Security and Architectural Ironmongery products, UPVC, Timber & Aluminium Window and Door Hardware, General Hardware, Fixings and Fasteners, Tools along with an ever growing range of Electronic Security Systems, all at competitive prices. Whether for commercial or domestic use, new or refurbishment building projects, Bolton Lock Company Ltd are able to provide you with a one stop shop for all your Security and Architectural Hardware requirements. Please take time to browse through the services and products referenced within our site and do not hesitate to contact us if we can be of assistance. We are accredited members of Master Locks Association, Auto Locksmiths Association and a Thatcham Recognised Installer.